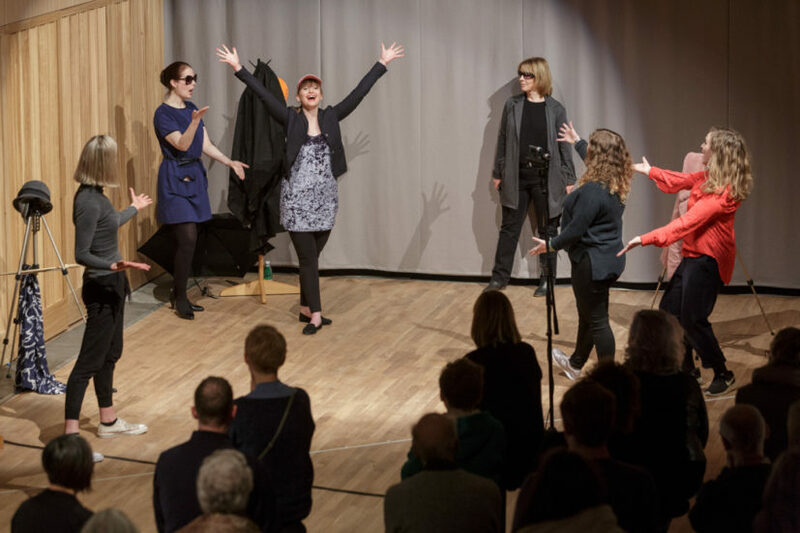 The culmination of artist Melanie Manchot’s residency at the North West Cambridge Development was performed in a poignant, humorous and heartfelt interpretation of what it means to be part of a new community. During her residency Melanie questioned the notion of community alongside University researchers, interrogating ideas of belonging and place through a range of academic perspectives. 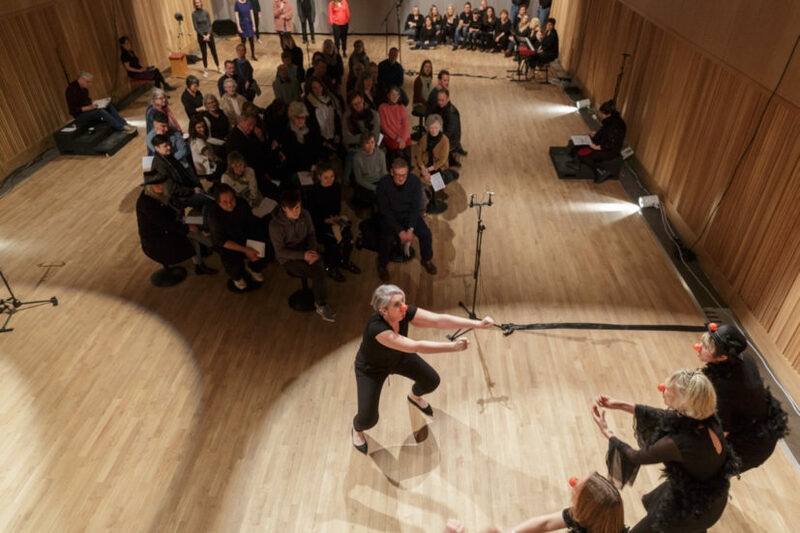 These conversations informed the production of two packed out performances – the first for the new Storey’s Field Community Centre in Eddington, North West Cambridge. 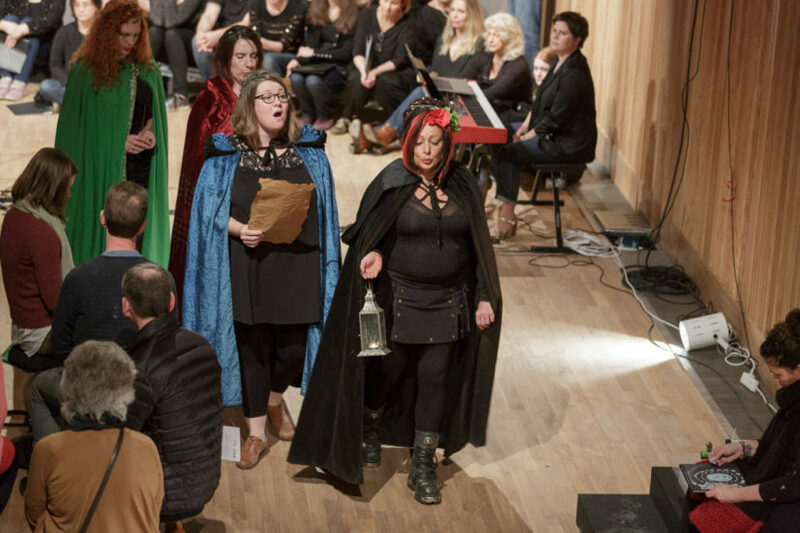 Four radical choirs joined together, surrounding audiences seated in the centre of the space and performing through pagan ritual, drama, drawing, clowning and slam poetry. 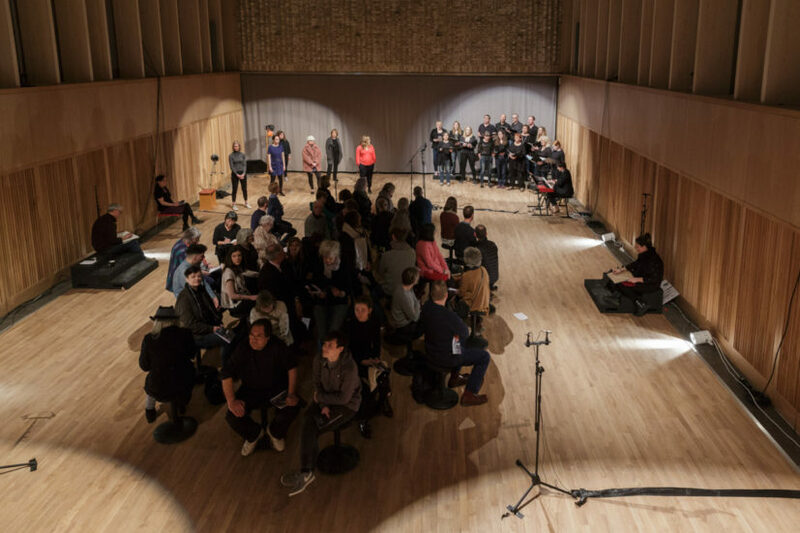 The Choirs captured the very essence of Manchot’s enquiry, highlighting the diversity that makes up the communities of Cambridge. 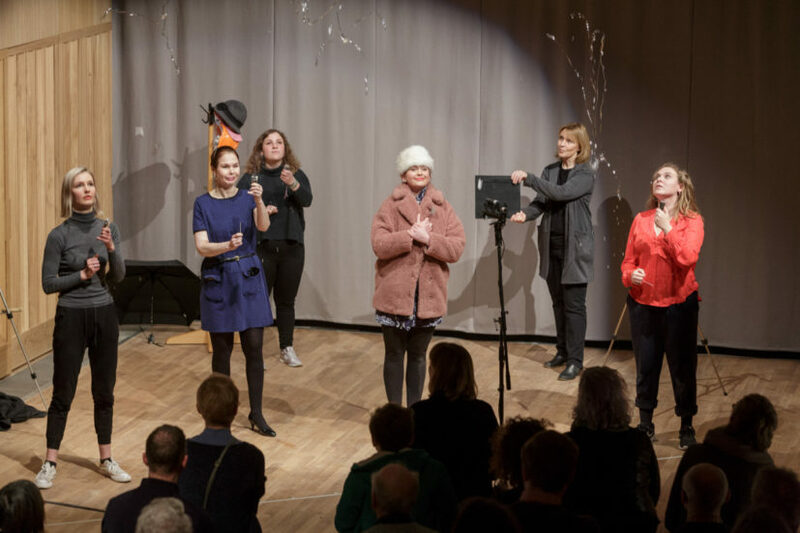 Melanie’s residency is the ninth in a programme of artist residencies at North West Cambridge Development managed by the Contemporary Art Society. 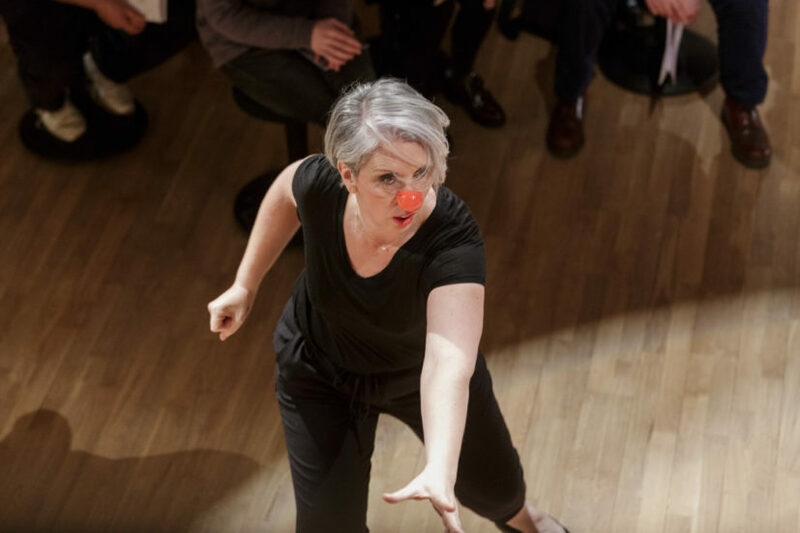 Read more about The Choirs here and more about the Artist Residency Programme here.